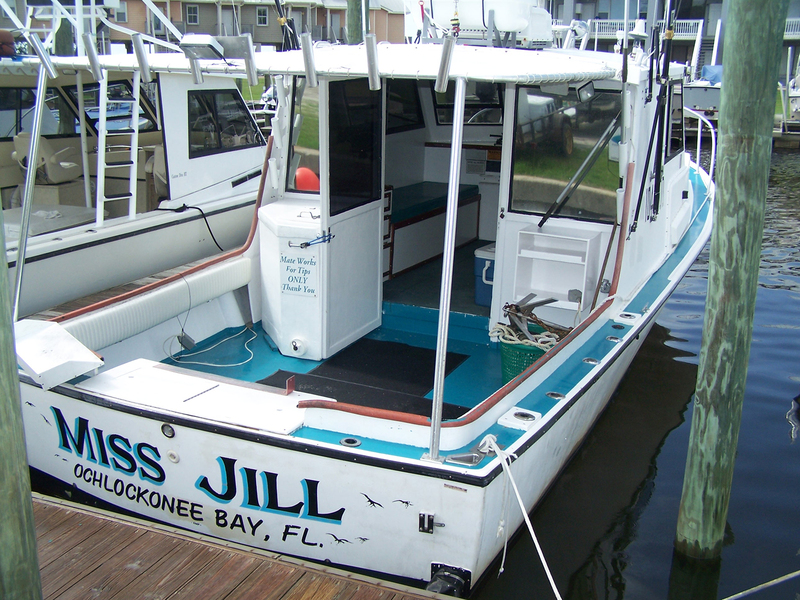 The Miss Jill is a 34 foot custom Crusader with a 450 hp Cummins Diesel engine. 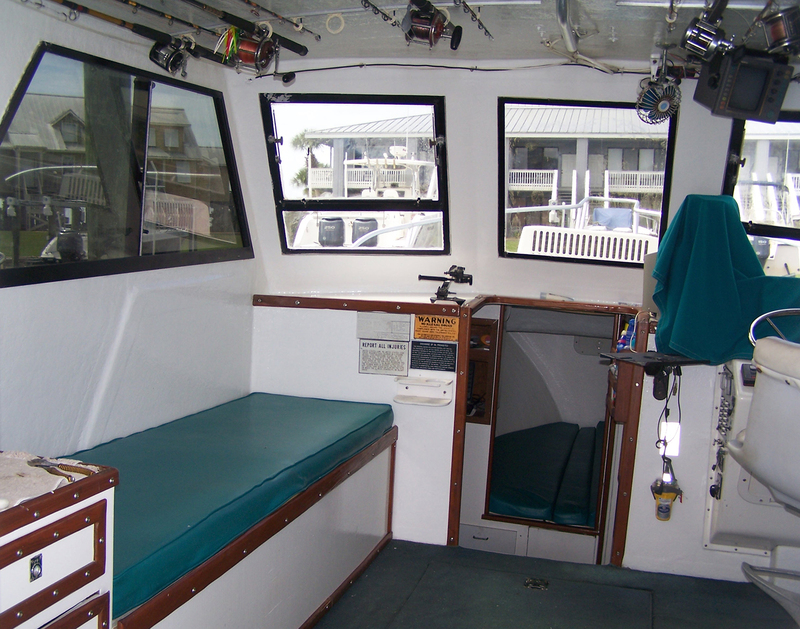 She offers a comfortable, dry ride, a clean restroom, and a shaded fishing area for up to 6 passengers. She is also equipped with modern electronics and all safety equipment. 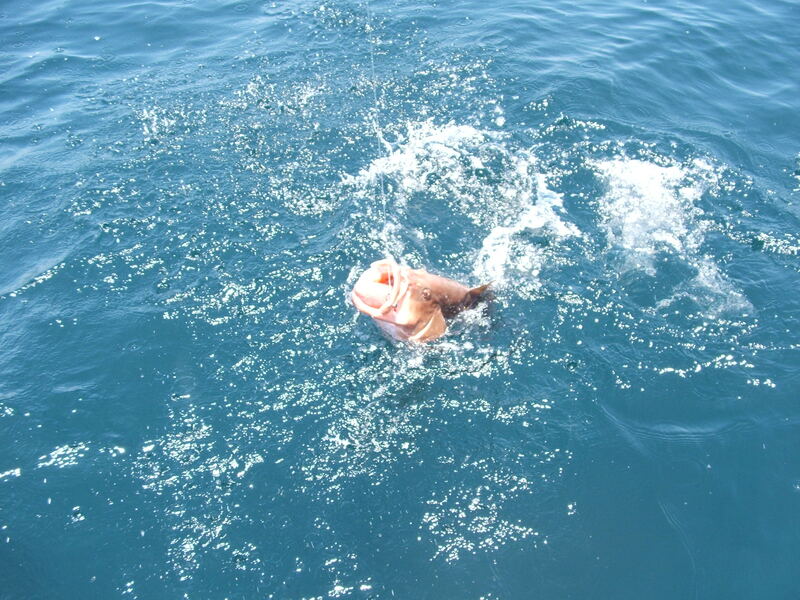 All of your fishing license, fishing rods, tackle and bait are included, but if you have a favorite fishing rod/tackle that you want to use, you are welcome to bring it on board. All you need to bring for a great day of fishing is your food and drinks. Alcohol is allowed in moderation and beer is preferred in cans. Deposit required. $600 Per day. Mate works for tips 15% standard.